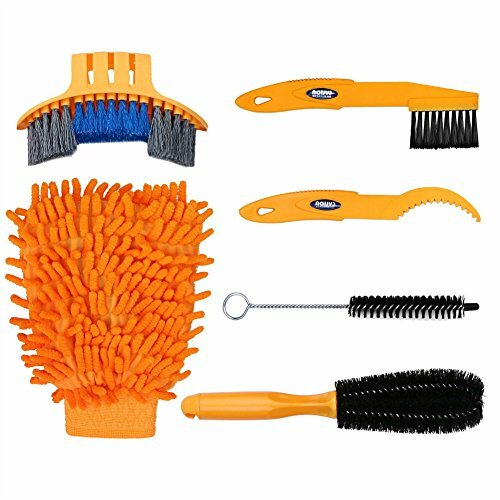 Package include: 6pcs Cleaning Tools--Tire Scrubber, Tarpered Detailing Brush, Wheel Brush, Sprocket Scraper, Sprocket Brush, Bike clean mitt. Usage: for all kinds of bikes--Mountain Bike, Road Bike, City Bike, Hybrid Bike, BMX Bike, Folding Bike and so on. If you have any questions about this product by Henryu, contact us by completing and submitting the form below. If you are looking for a specif part number, please include it with your message.